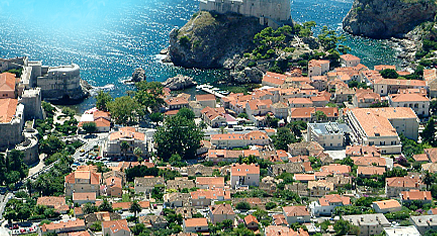 The Apartment Panorama Dubrovnik possesses without any doubt one of the most spectacular views onto the Old Town of Dubrovnik, Fort Lovrjenac, island of Lokrum and the wide sea. 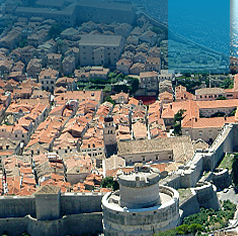 Experience Dubrovnik just as it is. Be in the centre of all happenings yet far enough from the noise and the crowd. Our apartment, equipped with all modern household items and air-conditioning, has everything to make your holiday an enjoyable experience.